BEEF, VEAL, LAMB, PORK AND MORE. 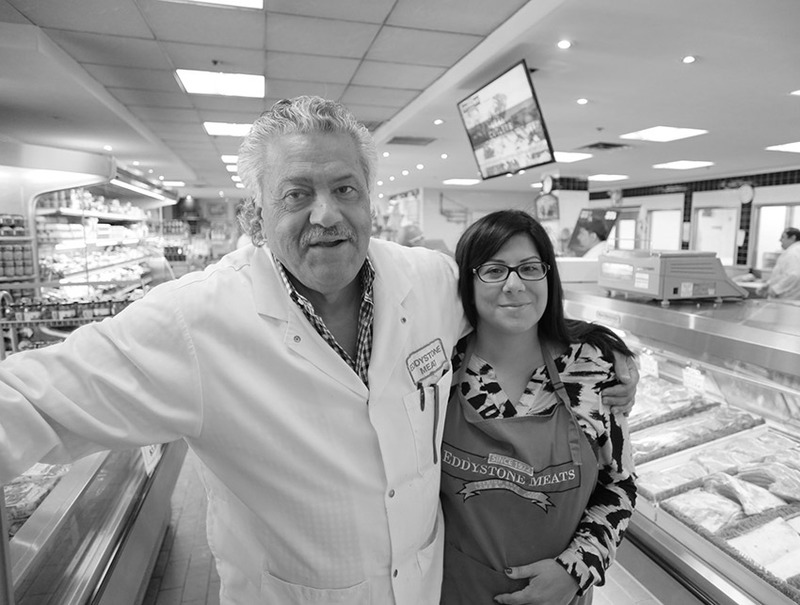 As a young boy growing up in Italy, owner, Tony Totera learned the craft of butchering from his uncle. And in 1972, along with his family, he opened his first store. Bringing the taste and quality of Italy to his Toronto Neighbourhood. 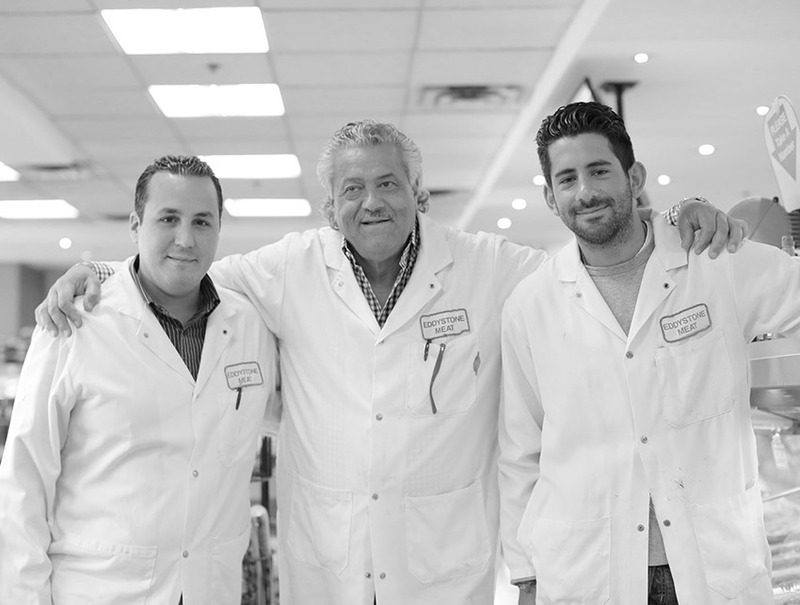 And ever since then, the Totera family has been supplying the finest meats, cheeses, pastas and more. 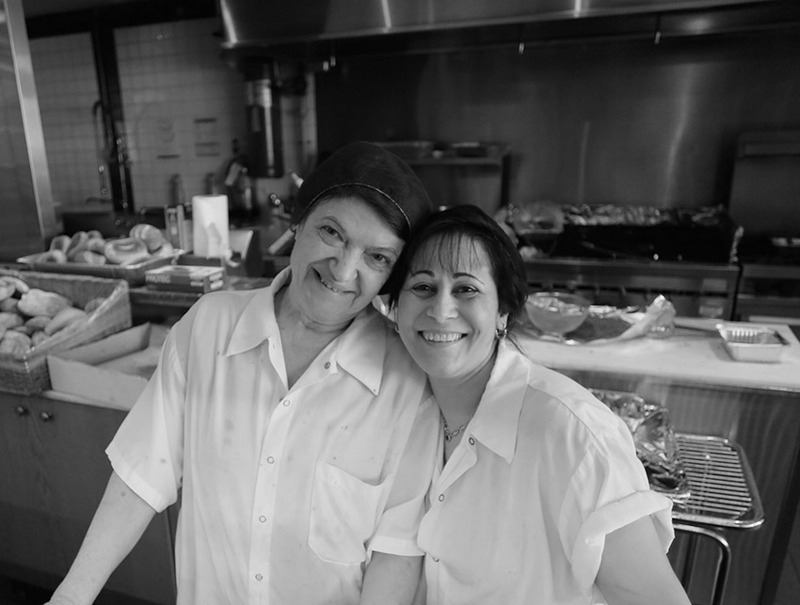 And along with friendly, helpful service, and expert knowledge in meat preparation and Italian cuisine, it’s been a place that customers could count on to make their meals delicious for over 40 years. Not only do we prepare and distribute high quality meats, but also domestic and imported food products too. 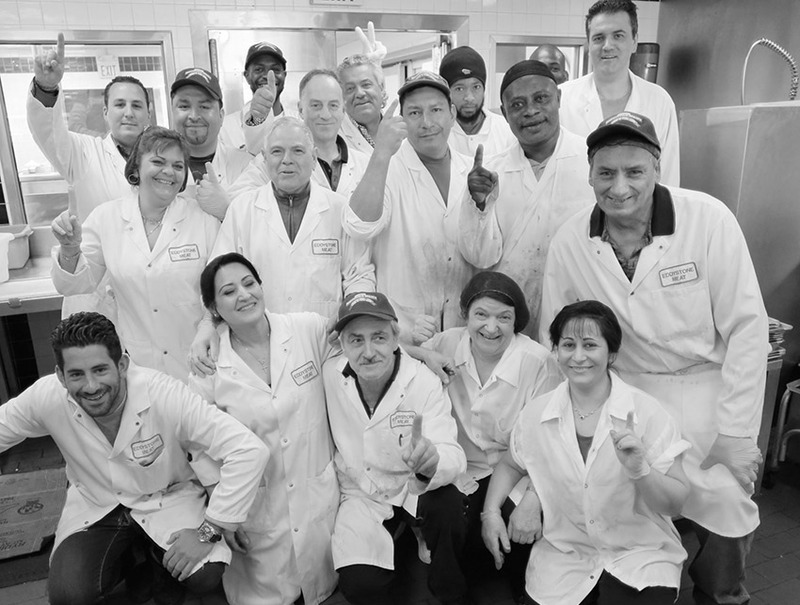 And with high standards comes high praise: year after year we receive the highest ratings from the Ontario Food Inspection Agency. 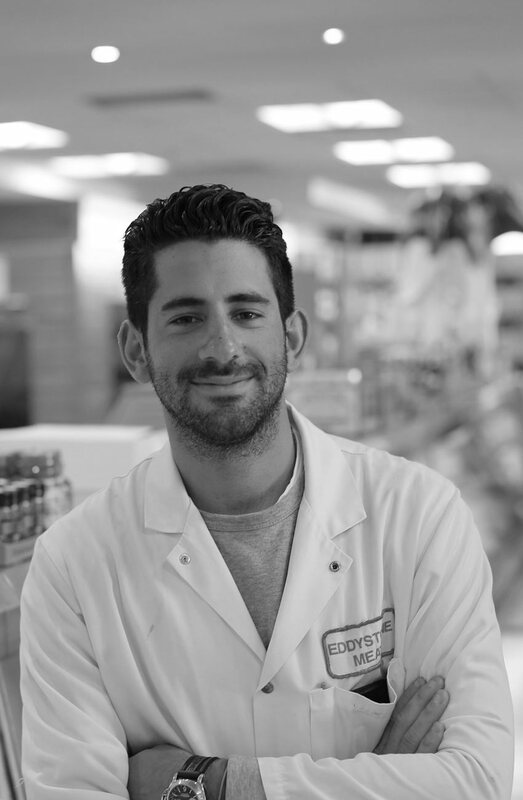 When you come in to Eddystone Meats, you can always count on friendly customer service, quality products, great selection and fair prices. You can also count on the finest fresh-cut of beef, veal, lamb and pork. But that’s not all. We also offer a wide array of cheeses, antipasto, pasta and the delicious imported goods. Whether it’s a small gathering or a big party, we can work with you to craft the perfect menu for your event. And with over 40 years of special event catering experience, you can count on us to deliver. In order to help us provide you with the fastest answer possible please complete the form below. For home delivery please call us or fill out the form below.